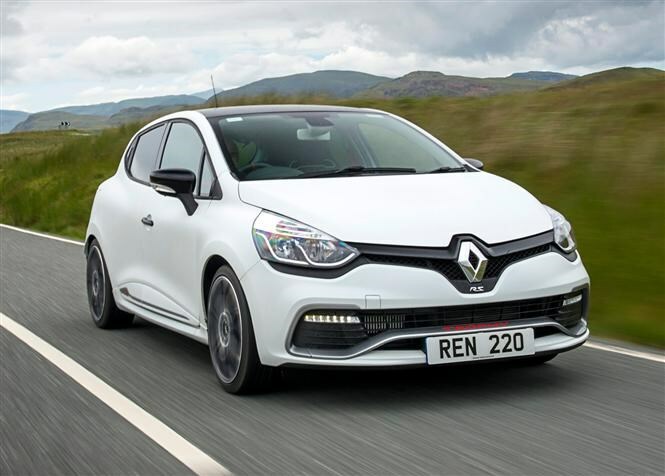 Performance cars are now cheaper to run than ever thanks to the choice of powerful diesel engines, cleaner turbocharged petrols and accessible hybrid technology. Here we’ve picked our favourite performance cars with high mpg, capable of sprinting from 0-60mph in less than seven seconds, but promising more than 40mpg if you drive carefully. Make sure you visit our finance section for advice on purchasing your next car, and get a valuation for your existing one here. 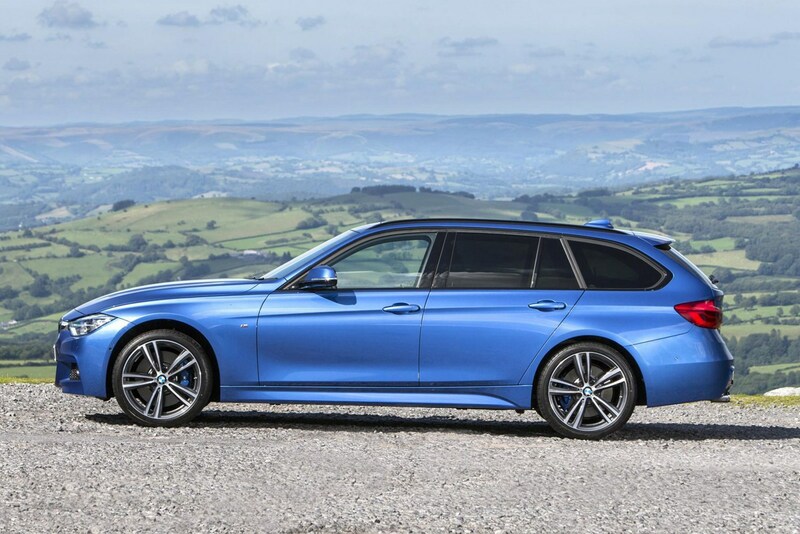 You’ll be hard pressed to find a better “sleeper” car than the powerful yet subtly styled 3 Series Touring, especially with a rapid six-cylinder diesel engine. 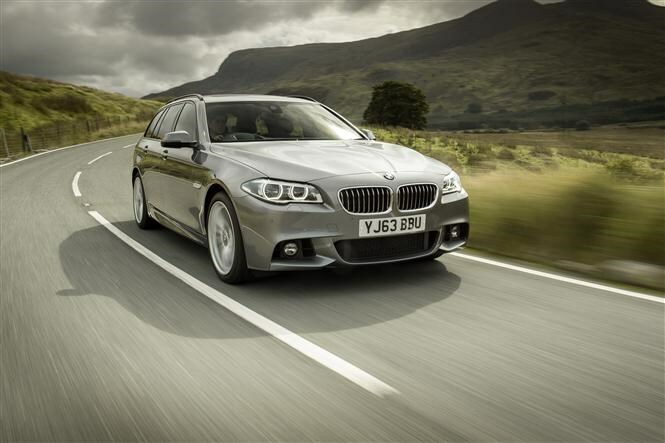 It’s a very flexible engine with 630Nm of torque to help you waft along, and 308bhp means it can comfortably crack the 0-60mph sprint in under five seconds - only half a second slower than the petrol-powered M3 saloon! It’s about a fast as an entry-level Porsche 911 coupe, and half the price. Despite this it has a claimed economy of 49mpg and a boot big enough to cope with the annual family holiday – there’s 495 litres back there, and 1,500 litres if you drop the rear seats. Making yet another appearance in a Parkers feature is the multi-talented, surprisingly cheap and fantastically fun Ford Fiesta ST. It’s not the fastest sprinter here with a 0-60mph time of 6.7 seconds but we’re more impressed with the way the Fiesta delivers its turbocharged power, and the great sound it makes while doing so. Plus, it’s an absolute hoot on twisty B-roads and better yet promises 47mpg for those moments of more sedate driving. 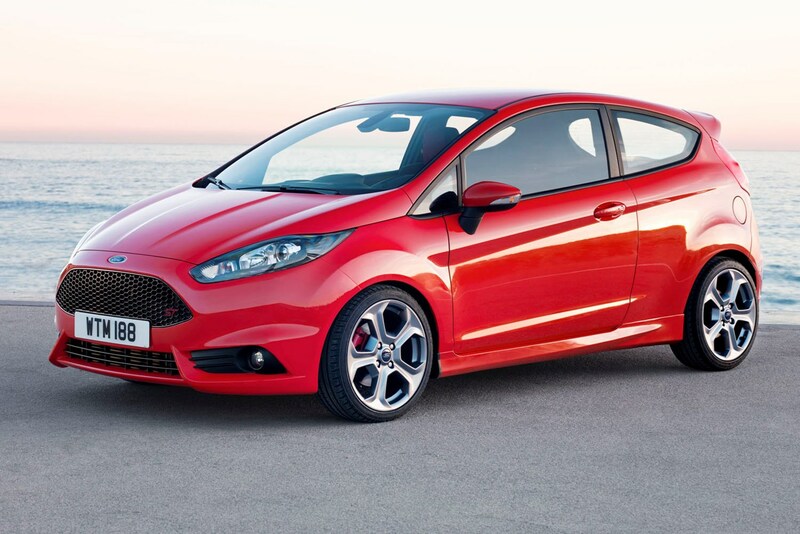 We’ve picked ST-3 spec as it’s still under £20,000 and gets you a handy sat-nav and cool illuminated scuff plates. 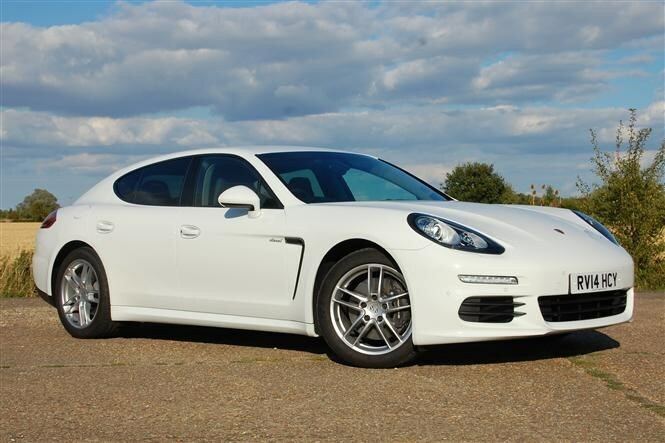 Pitched as a sort of stretched-911, this four-seater limo is Porsche's first-ever saloon and looks unusual from some angles, but there’s no denying its speed and – in this hybrid version – impressive economy. A combination of V6 petrol and electric power will propel this car from 0-60mph in 5.3 seconds, despite its considerable size. 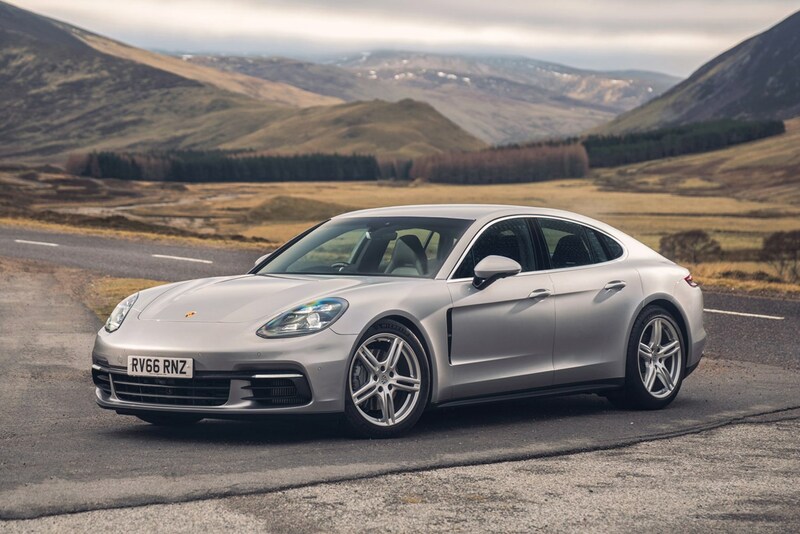 The inclusive of the battery-powered motor also means the Panamera Hybrid promises a frankly baffling economy of 91mpg – the highest figure on our list. 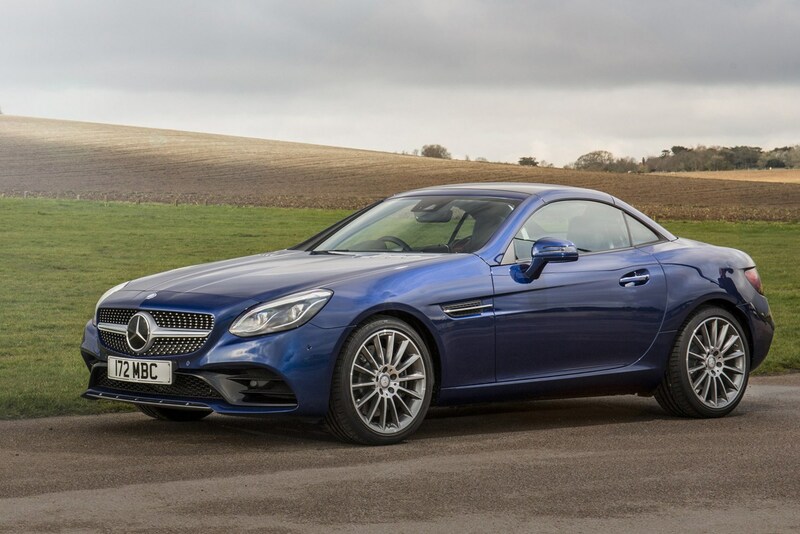 The newly named SLC replaces the old SLK, and like the former car it also comes in a hot diesel version claiming a whopping 70mpg while still being capable of a 6.4 second 0-60mph time. 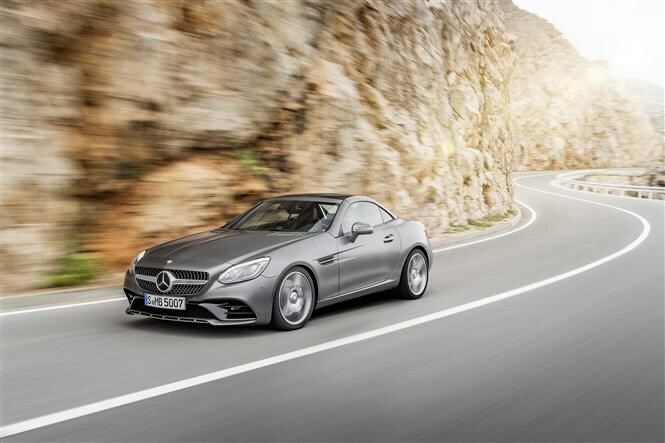 You get a folding hard-top roof and stylish Mercedes looks inside and out, plus the engine is whisper-quiet on the move and provides a powerful, bassy rumble too, while being one of the top cars for mpg in our list. It doesn’t provide sports car thrills in the same way as a Porsche Boxster would, but it’s a fun and smart-looking thing nonetheless – plus it has the highest mile per gallon figure for any non-hybrid on our list. 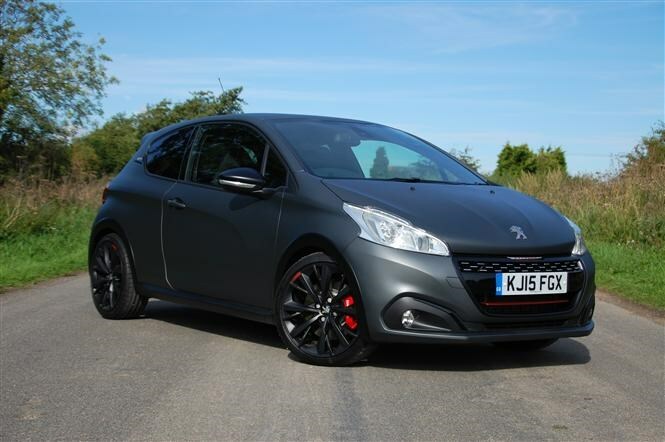 Not quite in the same league as the Ford Fiesta ST but a really strong contender from Peugeot – the 208 GTi is the hottest hatchback the French manufacturer has made in years. 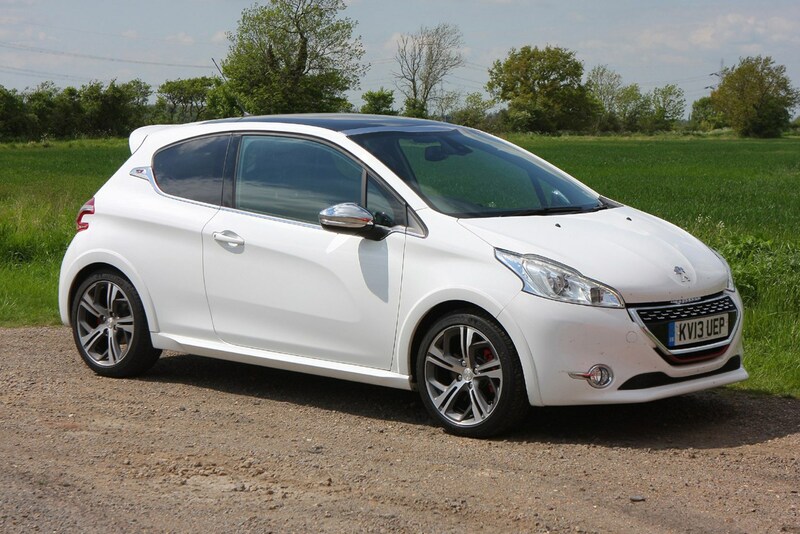 In terms of speed and economy the 208 is actually better than the Blue Oval’s effort, with 52mpg and a 0-60mph time of 6.3 seconds. It loses a little ground in the handling stakes, though, and you’ll also need a fair wedge more cash to get behind the wheel. 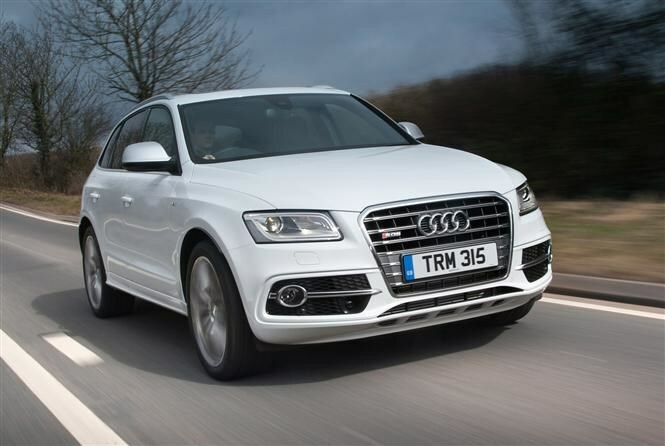 A surprising car for several reasons – chief among which is the diesel engine under the bonnet, the first non-petrol unit to find its way into a proper performance Audi model. 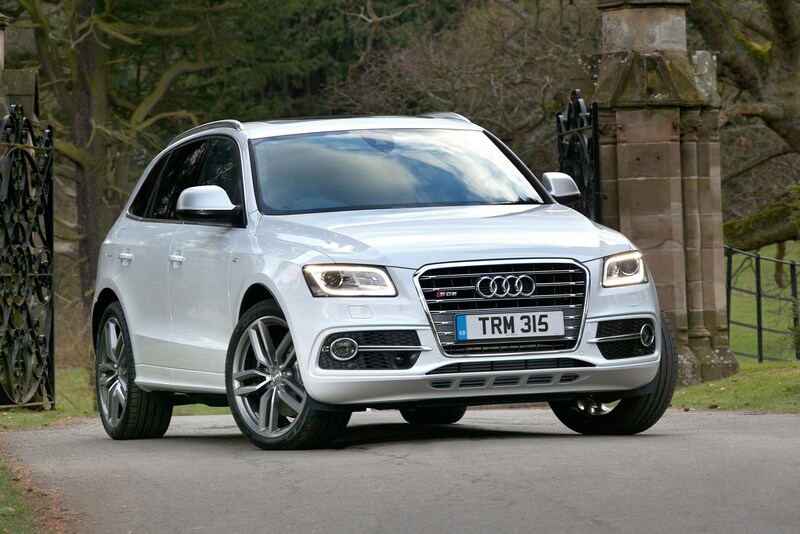 As you would expect this endows the mid-size SUV with decent economy (42mpg) and prodigious pace – the SQ5 races from 0-60mph in a little under five seconds. 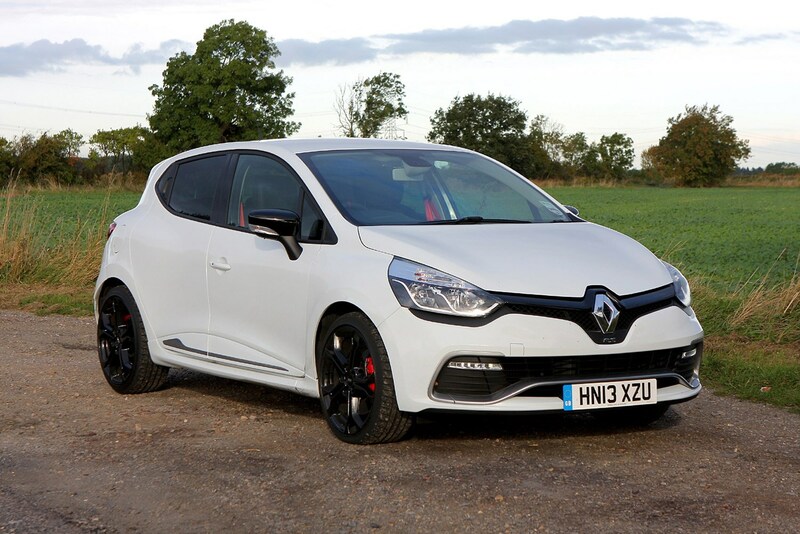 Where it really excels however is on a long run, as the raised ride height and extra dose of mid-range torque make it a leftfield but talented motorway cruiser. A little leftfield, granted, but consider these numbers – 0-60mph in a neck-straining 4.2 seconds and a claimed fuel economy of 45mpg. 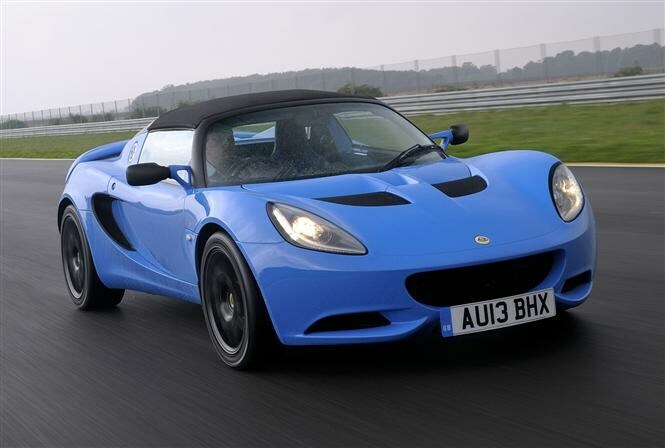 This performance (both in terms of speed and economy) is largely down to the Elise’s weight – well under a tonne – which also makes it a fantastic thing to drive. 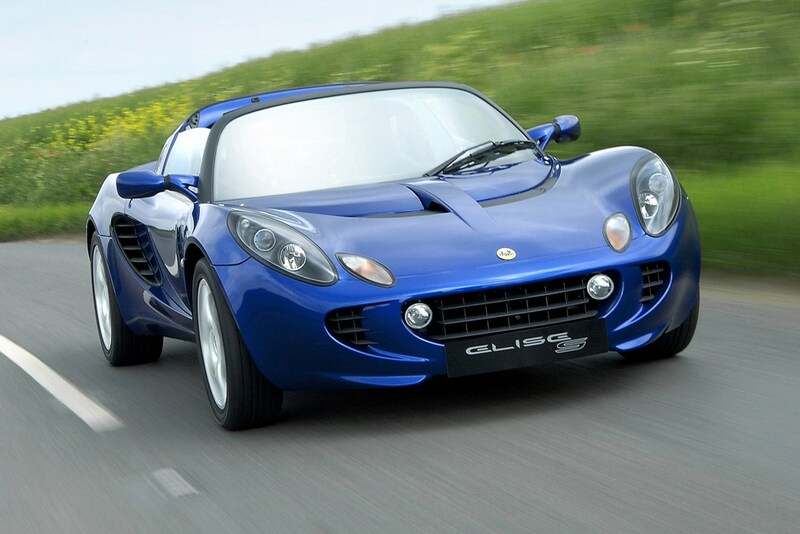 It’s not something you’d really want to use every day but the Lotus Elise would make a superb weekend B-road weapon or track-day car. 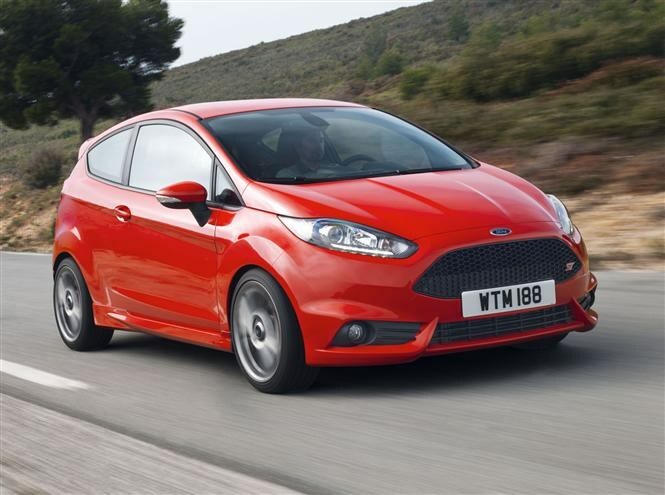 Which hot hatchback would suit your lifestyle?